ORLANDO, FLORIDA: October 10, 2010 – Stand eleven steps away, check your stance, eye the center of the target, pull the arrow back, feel the tension of the compound bow, take a slow breath, aim and… release. Bulls-eye! For months this has been the regimen for each competitive archery student on The Roger Bacon Academy’s (RBA) archery team. 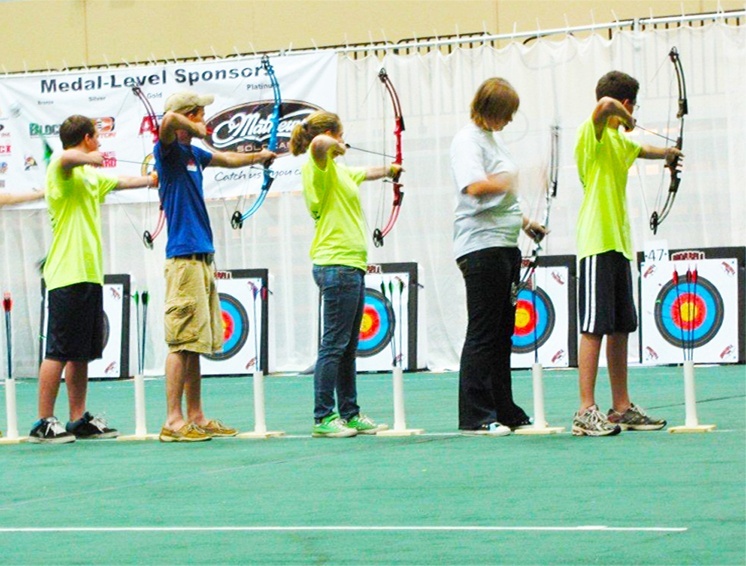 And that practice has paid off big time on a global scale at the National Archery in the Schools Program® (NASP®) World Tournament. 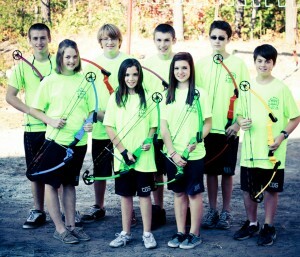 The archery team, only in its first year, did well enough in the National tournament to compete in the NASP® World Tournament. Held in Orlando, FL this weekend, the tournament invites the best competitive archers from around the world in three divisions of boys and girls competition: elementary, middle school and high school. The RBA team of twelve did well with an overall ranking of 14th – making all the archers on the team in the top 100 of world competition. But stand out Hunter Johnson, a seventh grader at The Roger Bacon Academy’s Charter Day School, earned “World Champion” status in the Middle Division by ranking 4th out of all middle school competitors. 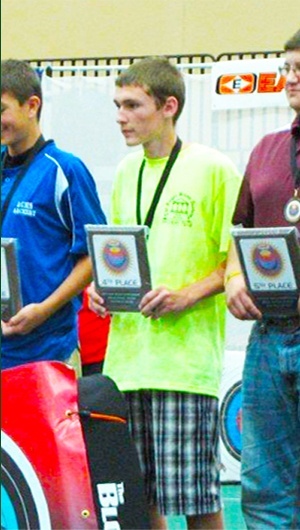 His scores also were good enough to land him with an overall ranking of 11th out of 900 total competitors in all categories. 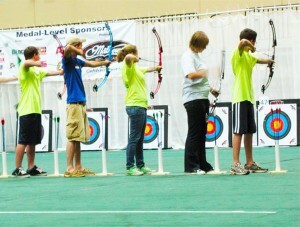 Total middle schools that have competed to this point in the NASP® are 3,700 archery teams. 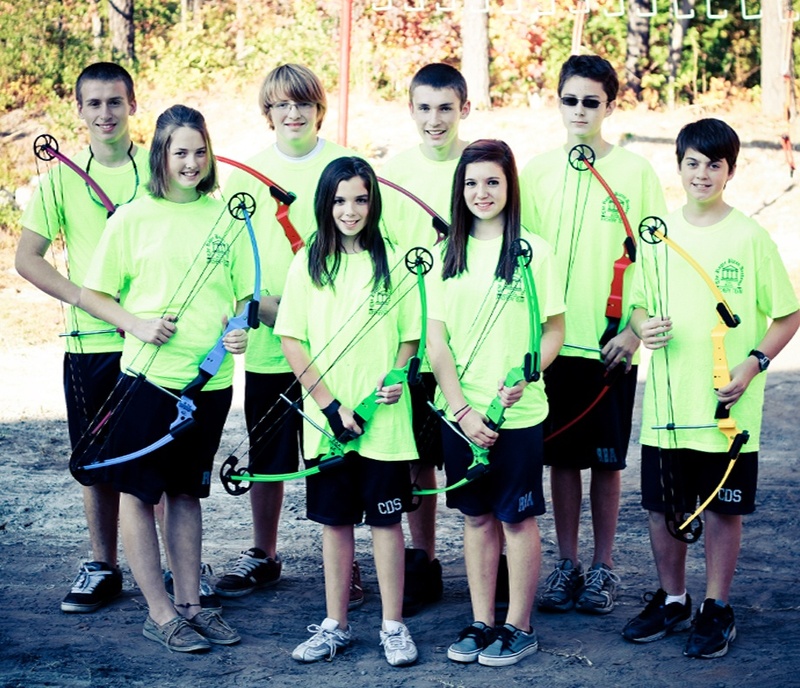 The RBA Archery team was sponsored for this trip by Quality Deer Management Association (QDMA), Windham Distributing, The Roger Bacon Academy and Coastal Habitat Conservancy LLC.